Management of the college was very nice at our tme but I can't say now what is the status. At our time all staffs were very friendly and co-operates to each other. It was a very good time. 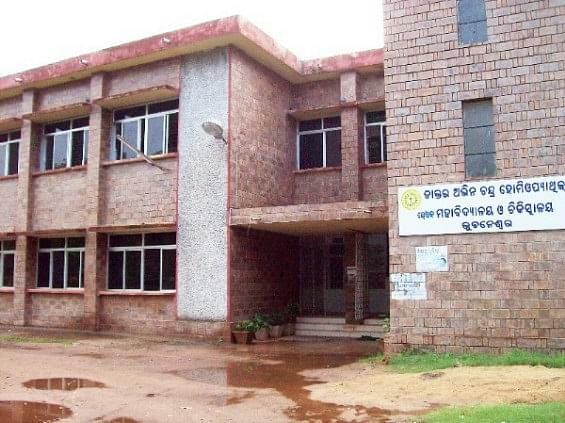 Dr Abhin Chandra Homeopathic Medical College, Bhubaneswar is a 3 storied building with a herbal garden of 3 acres included. The vision is to promote homeopathy, its medicines, training & research. The OPD’s & IPD’s of the hospital provides proper patient care. There are 12 Undergraduate departments & 5 Postgraduate departments. Numerous health camps are organized by the college. It is the node for “Healthy mother & happy child programme”. It is the State Model Homeopathic college identified by Dept. of Ayush, Govt. of India & is one of the best homeopathic institution in India. 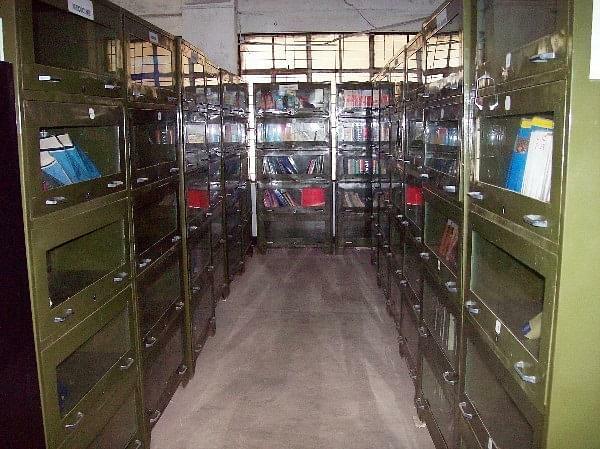 The central library has greater than 8000 books & a number of national & international journals & periodicals. Why to Join Dr Abhin Chandra Homeopathic Medical College? Infrastructure- The college has pharmacy manufacturing unit, diagnostic section & herbal garden. The buildings, the teaching staff, laboratory & library are also good. Computer Lab has 24 hours internet facility. The computerization of OPD’s & IPD’s is under process. Hospital- The hospital of the college has modern equipments like X-Ray, Ultrasound, autoanalyser, ECG, Slit lamp examinations, pathological investigations, ancillary therapy (Physiotherapy), Yoga, Specialized clinics, O.T, specialist service & computer applications for improved healthcare. Hostel- There is separate Gents & Ladies hostel facility. Published work & Participations- Two books & many scientific articles are published by the principal & the professors. They have also participated in various Radio shows, seminars of national & international nature, workshops, T.V.programmes & conventions.